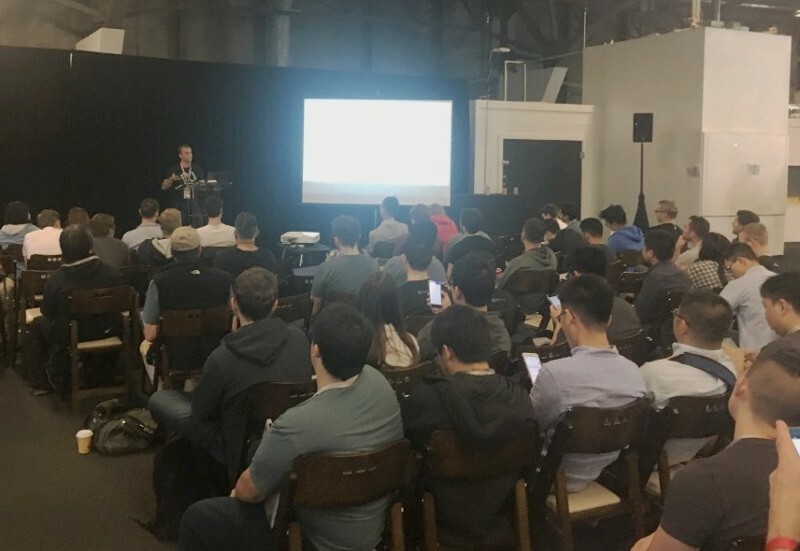 It was awesome to meet many of you at ETH San Francisco and Web3 Summit, but not to fear, DevCon is right around the corner… and so is testnet. 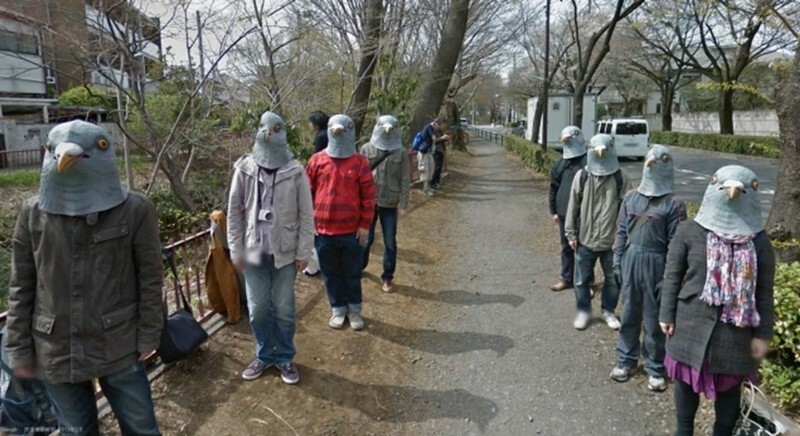 Guten Tag from Berlin! We are back in Europe for homecoming Round #2. 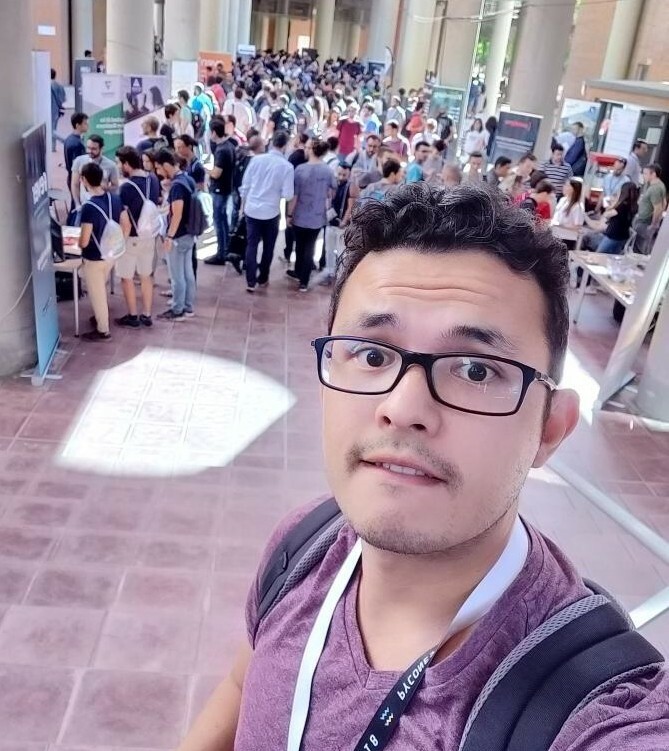 Being a distributed team we find tremendous value in getting together and we’re working hard on getting testnet ready while spreading the NuCypher project throughout the European blockchain developer community. Here is a recap of what we’ve been up to the past few weeks. Arjun Hassard put together this case study which maps NuCypher capabilities to real-world objectives. If you’ve ever wondered what NuCypher could be used for this is the piece for you. Read it here. 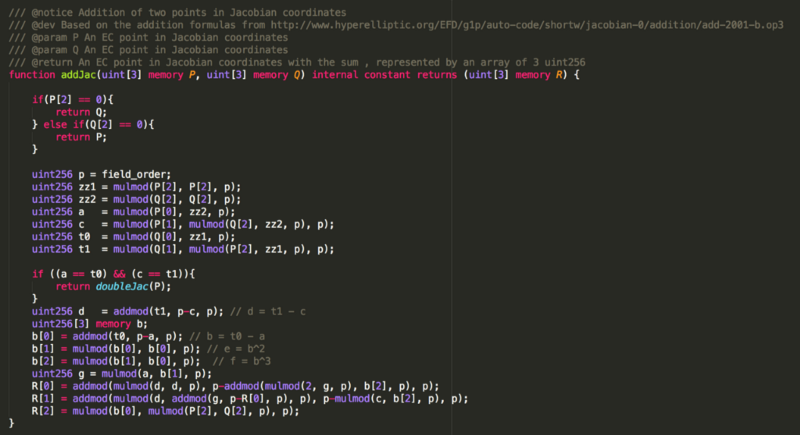 Since there is no native support for curve secp256k1 arithmetic in Solidity, we have developed Numerology, our own Solidity library of arithmetic functions for this curve. Read the post here. 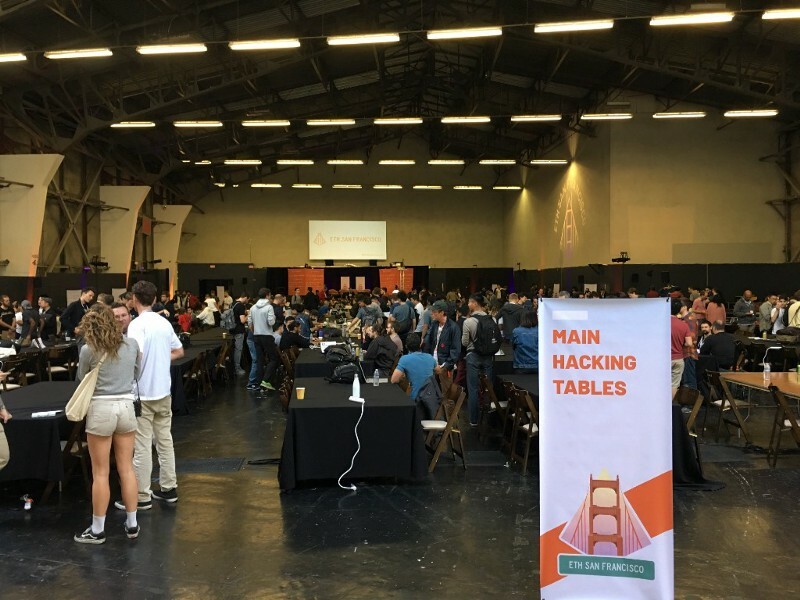 NuCypher participated this year in ETH San Francisco, the largest Ethereum Hackathon to date. Here are some pics and the NuCypher bounty winners. 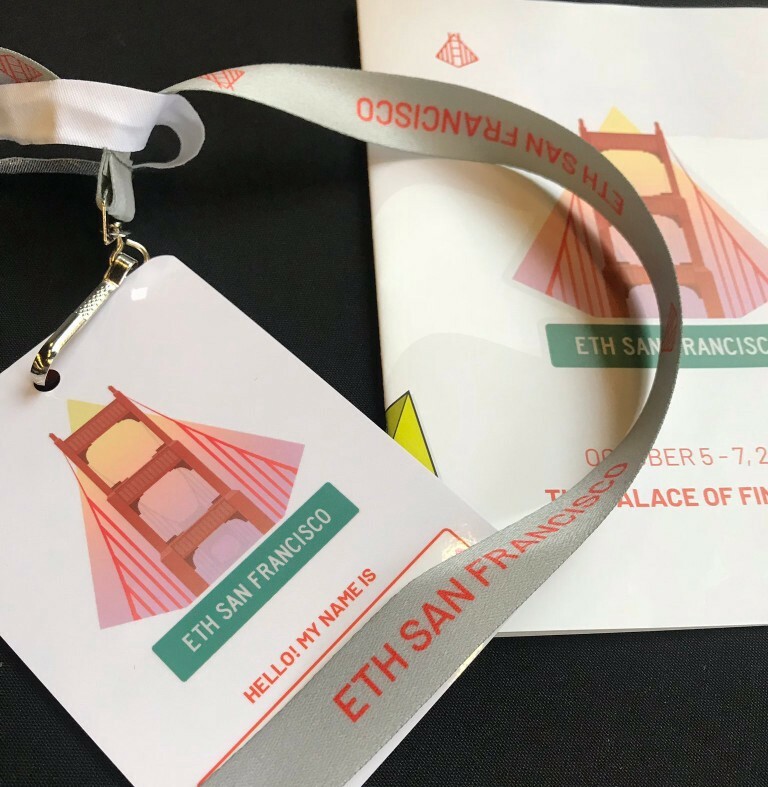 Ready for ETH San Francisco! 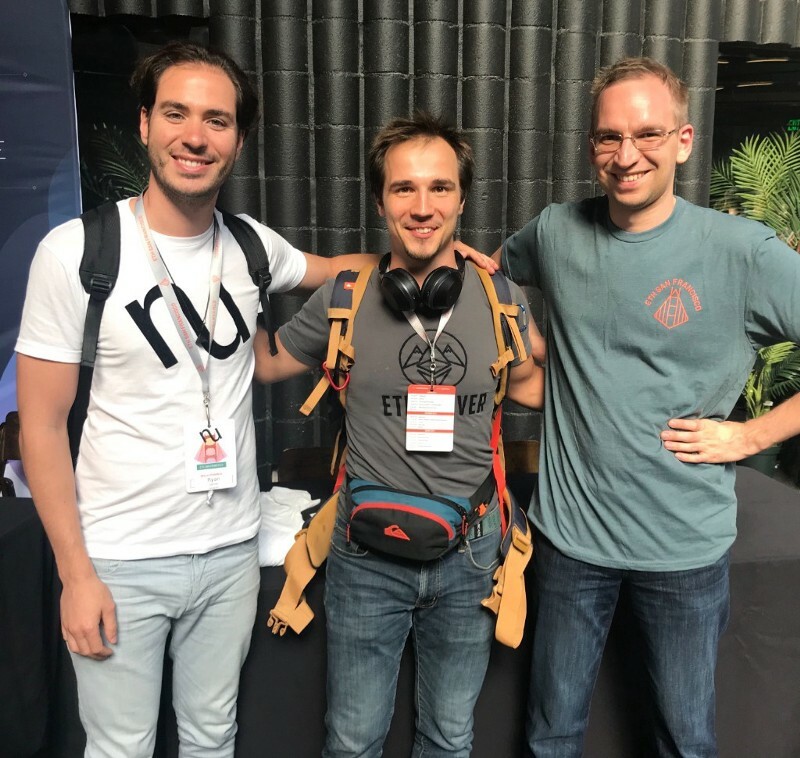 Ryan and Michael with Petr from Team Matter Inc. who won the NuCypher prize with their project “Re-Encrypt Health”. 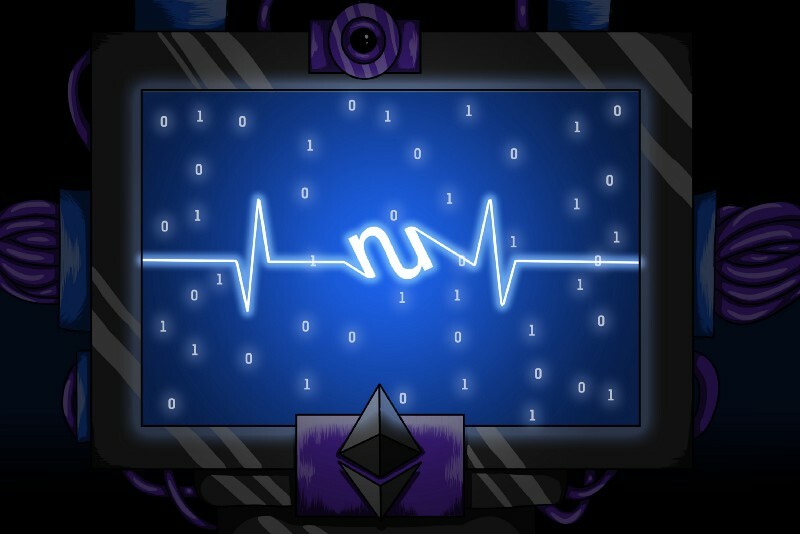 The winning project, “Re-Encrypt Health”, is interesting as it allows arbitrary EC arithmetics to be used on mobile devices with good speed and without the mess of C/C++ integrations. It will make Umbral’s proxy re-encryption easy to use on mobile devices. Py-EVM — An experiment Integrating the NuCypher FHE library as EVM opcodes into the Py-EVM code base. Lattice.loan — Lattice.loan delivers P2P loans to underserved communities. Search3 — A search that utilizes a decentralized platform to host a pre-trained machine learning model and a social referral system that rewards participants for spreading the search even if they aren’t in the immediate vicinity. 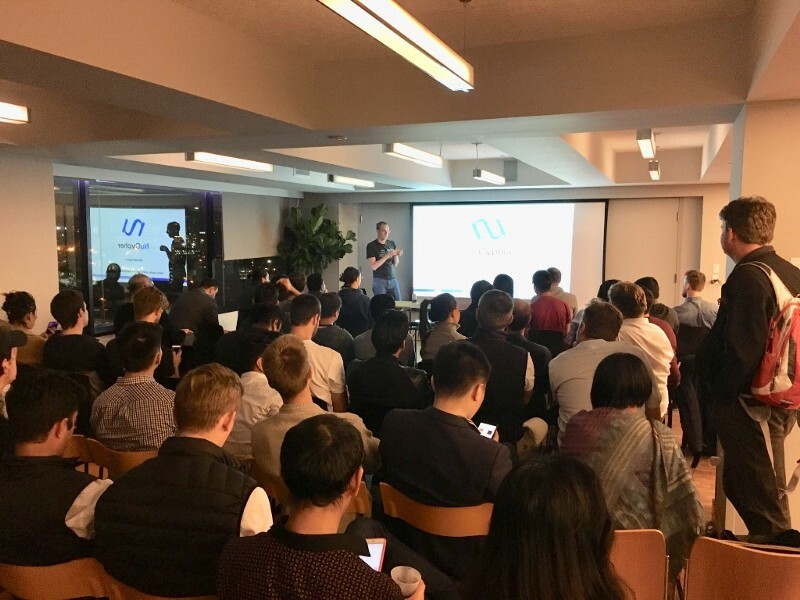 While in San Francisco, NuCypher arranged a meetup with Fluence, Perlin, Quantstamp and Golem. It was a full house and a fun night filled with technical demos and explainers. 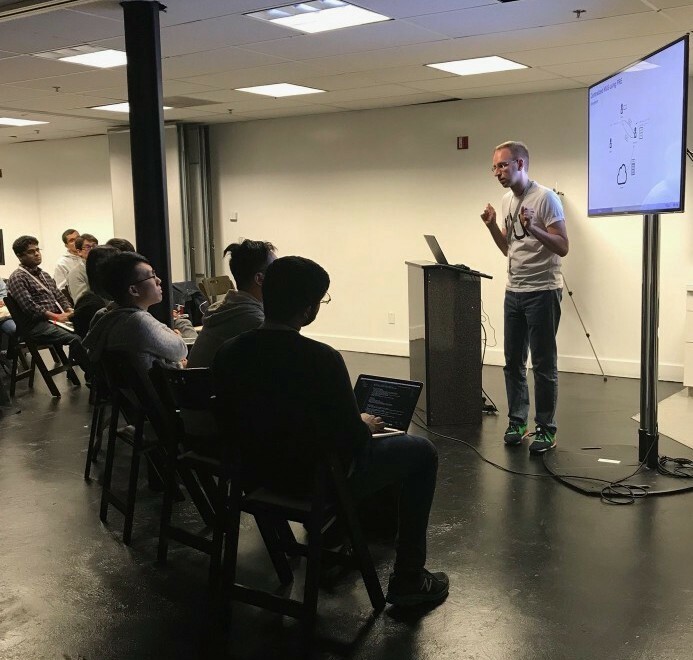 Thanks, Polychain Capital for hosting us. 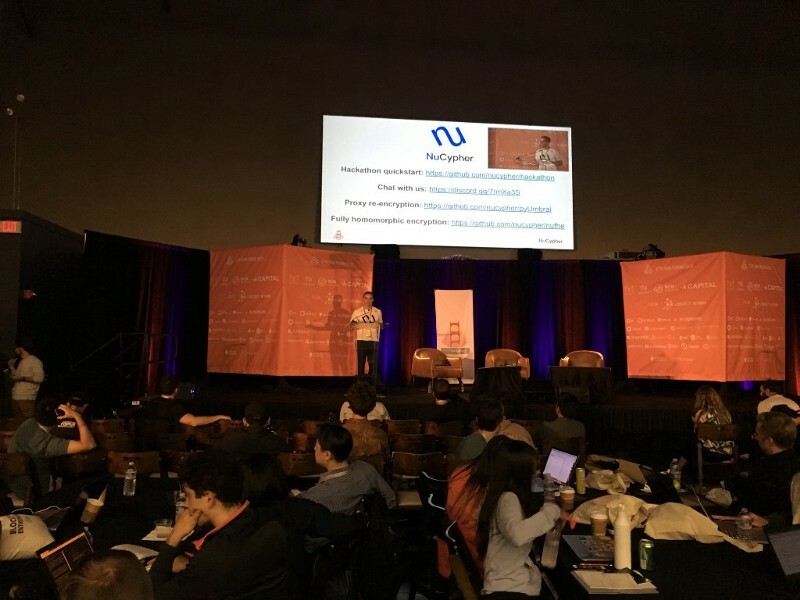 Michael explaining NuCypher and the need for decentralized privacy techniques. 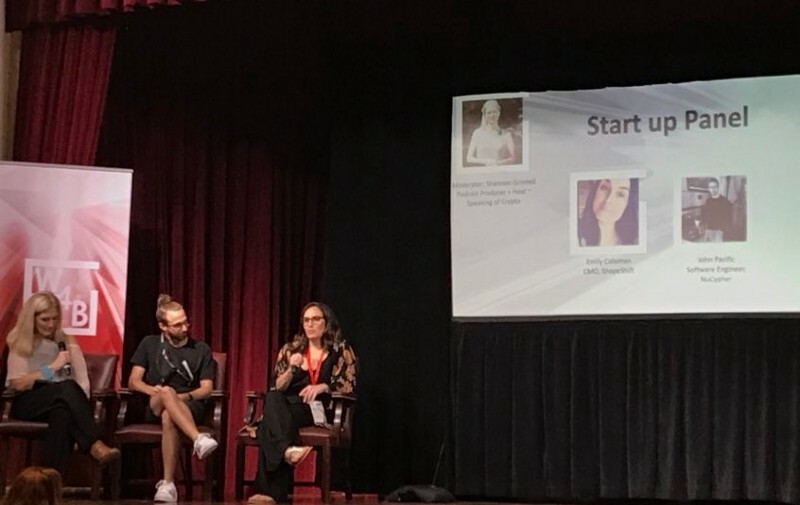 Tux attending Women For Blockchain hackathon in New York City.